From time immemorial there have been warriors. Men who fought not from need or as conscripts but as their trade. Warriors are not a phenomena unique to man; virtually every culture has warriors, from the Ancients to the Vargr and Aslan. And where there are warriors, there are those who fight, not for clan, nation, race or creed, but rather for pay. 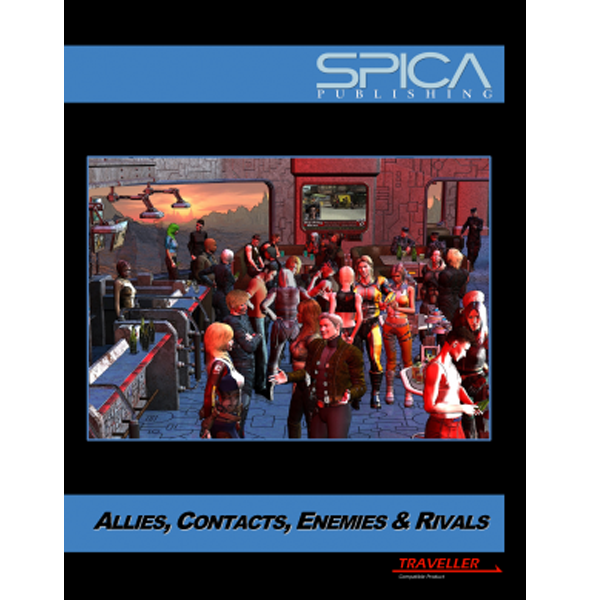 Written by Bryan Gibson, who has provided art, conceptual designs and illustrations for Traveller for nearly 30 years, and Daniel W. Hammersly, who has written one sourcebook and five adventure modules for the Traveller TNE: 1248 line, Field Manual looks at the life and work of mercenaries both in and out of the Third Imperium. They are the mercenaries. 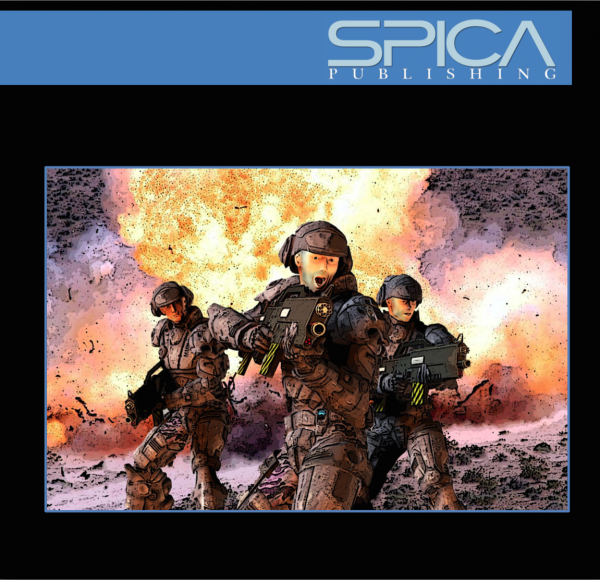 Everything you need to know about mercenaries: what makes a mercenary; how they behave, and why they do what they do; why they are what they are; and how they engage in their very dangerous trade. 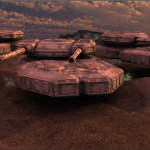 The daily affairs of mercenaries: what makes a good contract and why; a Merc’s daily life and routine; how they operate within the Third Imperium; and why many are just as happy to operate outside its borders. A look at the different types of mercenary units: including detailed write-ups of Merrick’s Rangers, The Dark Angels starmercs, and more. 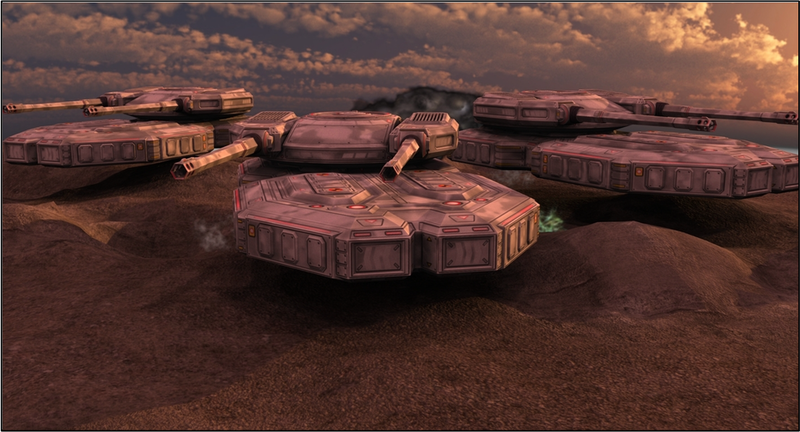 A first glimpse of Urnian subsector in Foreven sector: the sector’s political entities and events, and a detailed look at its history. The Inanye, a new alien species! 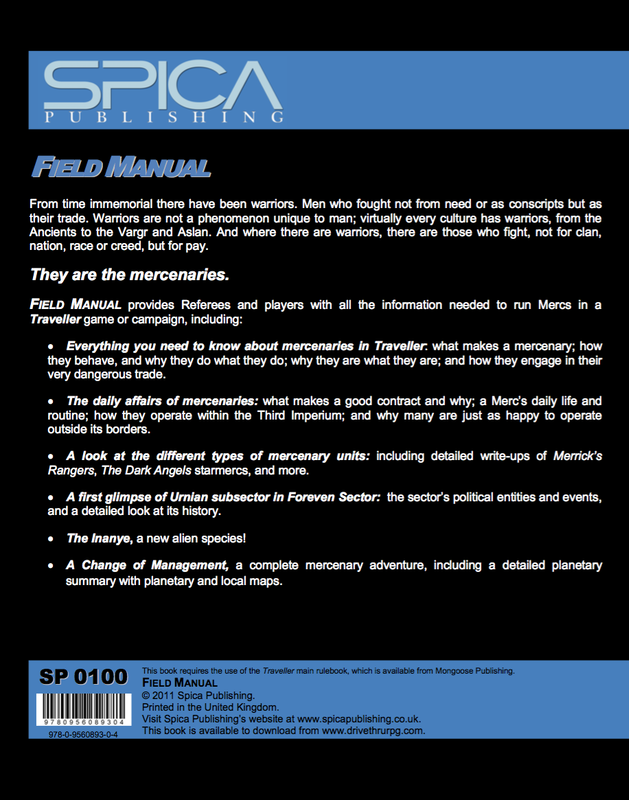 A Change of Management, a complete mercenary adventure, including a planetary summary with planetary and local maps. 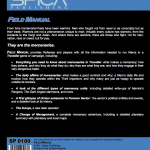 Field Manual brings you closer than ever before to the realities of mercenary life in a science fiction universe! 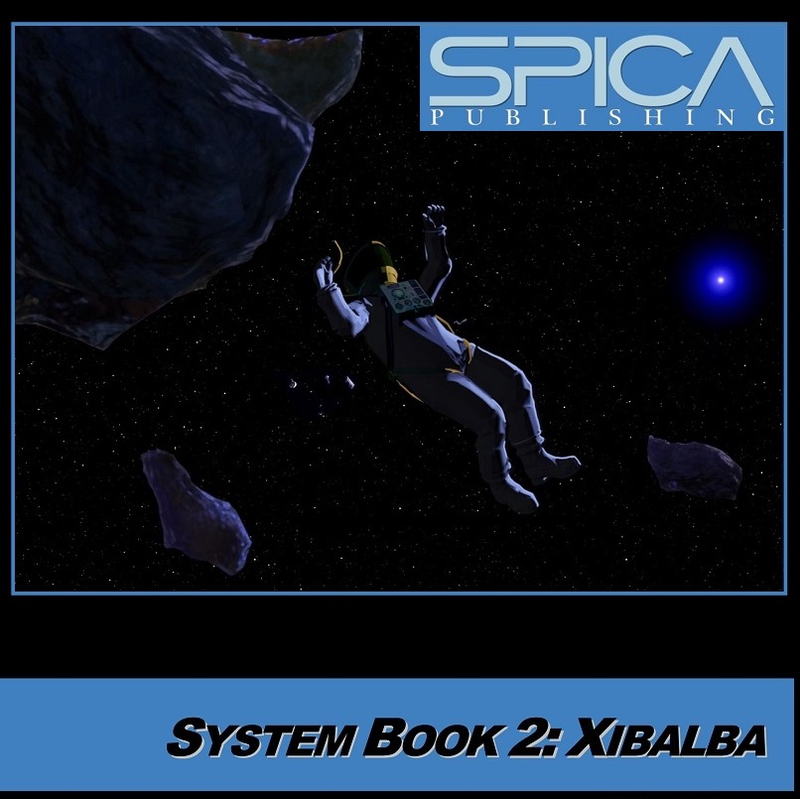 A note from RPGsuite: Our software does not currently support SPICA’s worlds and careers. We happen to think their books are really cool, so please enjoy their wonderful supplements!